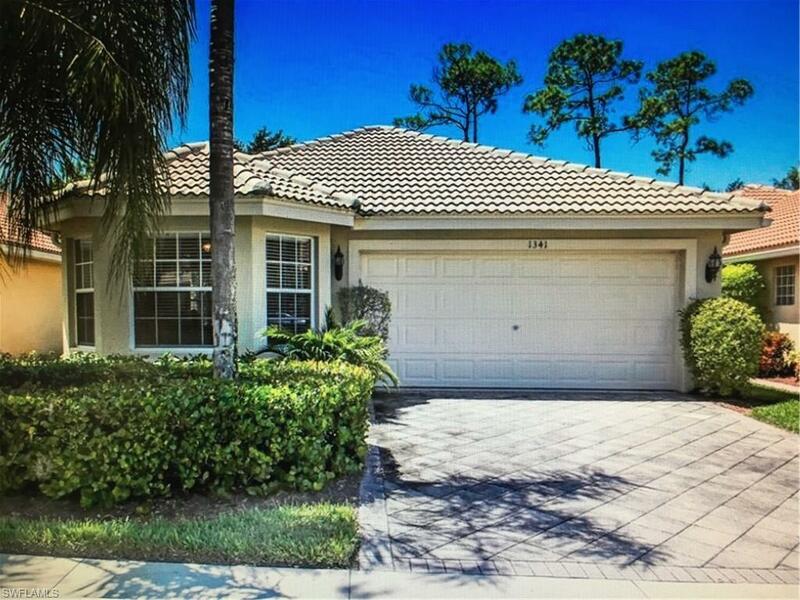 1341 Triandra Ln, Naples, FL 34119 (MLS #219015700) :: Clausen Properties, Inc.
A beautiful home on a cul-de-sac. 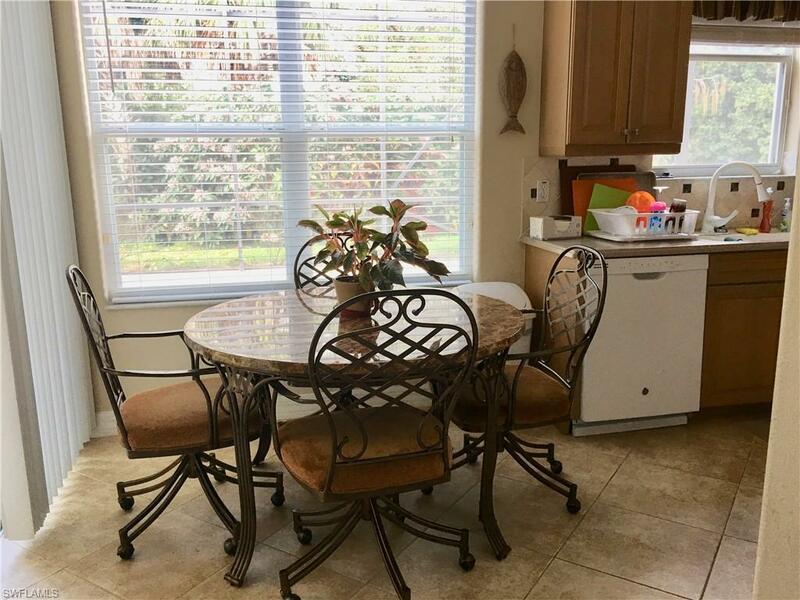 Fully furnished with a screened in lanai. 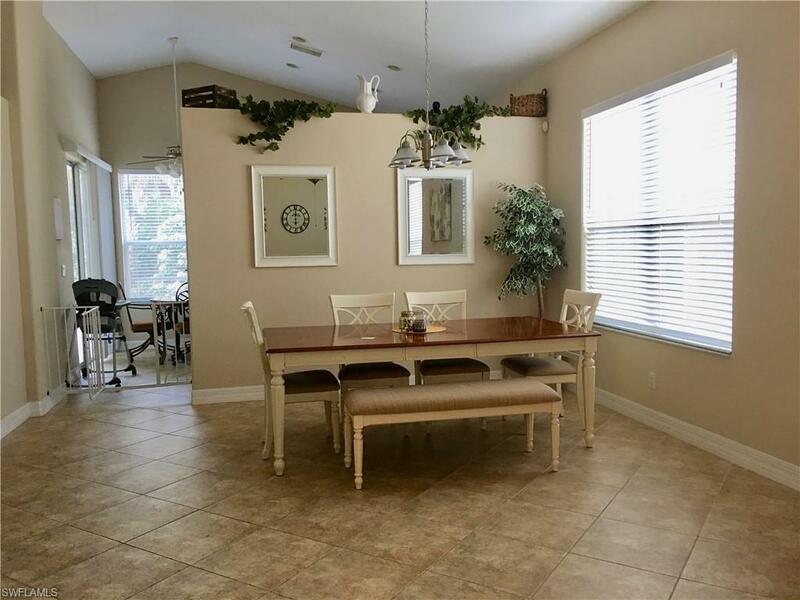 Private yard, 2 car garage, tile thru-out except bedrooms are carpeted. 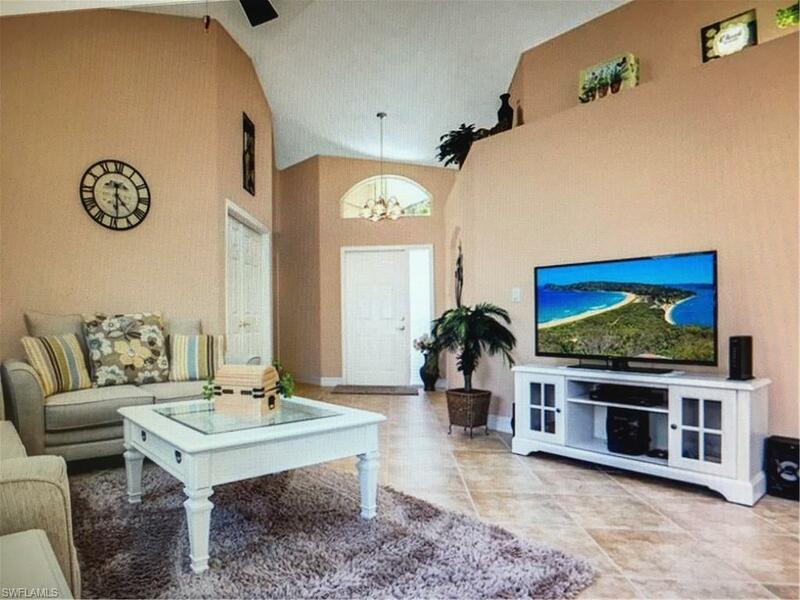 Nice neighborhood with many amenities ! !